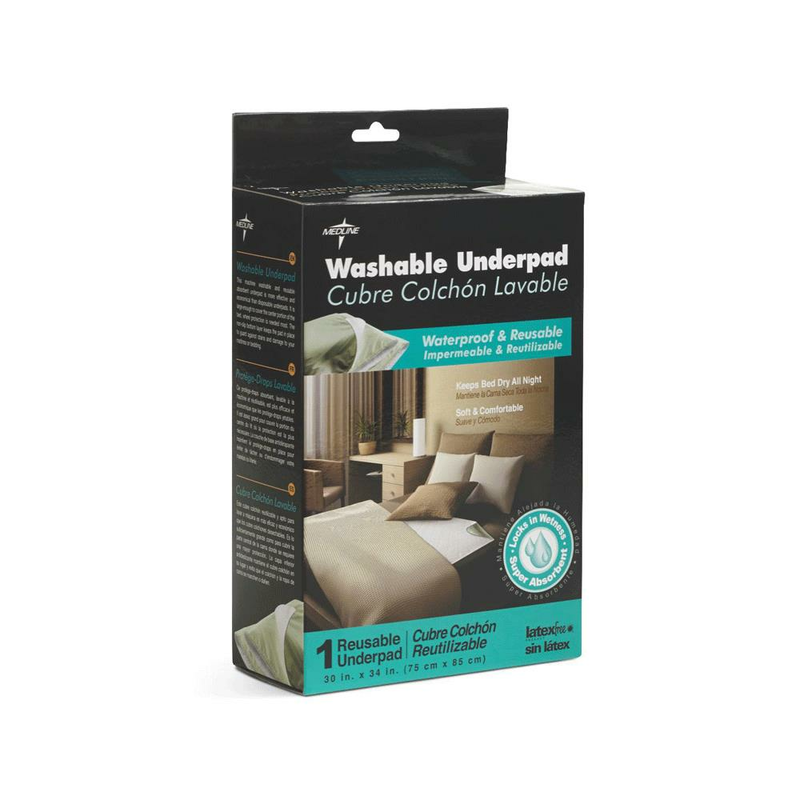 Medline Washable Underpads are super absorbent, reusable, and waterproof underpads that lock in moisture to help keep beds dry. They are latex free and have square corners. Medline Reusable underpads are made of twill material and have light absorbency.